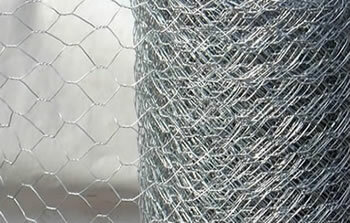 This is a heavy duty, galvanised wire mesh roll suitable for all garden projects, and is 1.8m (6ft) tall. 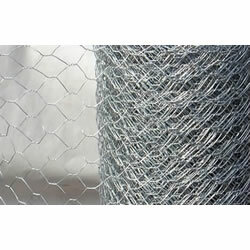 This 50m roll has a dense 25mm wire mesh size which is ideal for protecting against foxes as it is much stronger than the standard 50mm chicken wire. 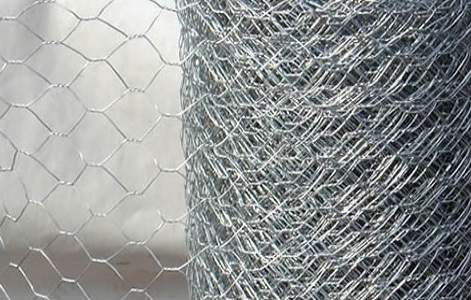 We are often asked for a much stronger wire mesh for chicken and poultry runs for the best possible protection from foxes and also a strong mesh for uses such as covering ponds and dog proofing etc - this is the best option we have found on the market.